When you start feeding your baby with solidfood, a few pieces of feeding equipment can make things easier. 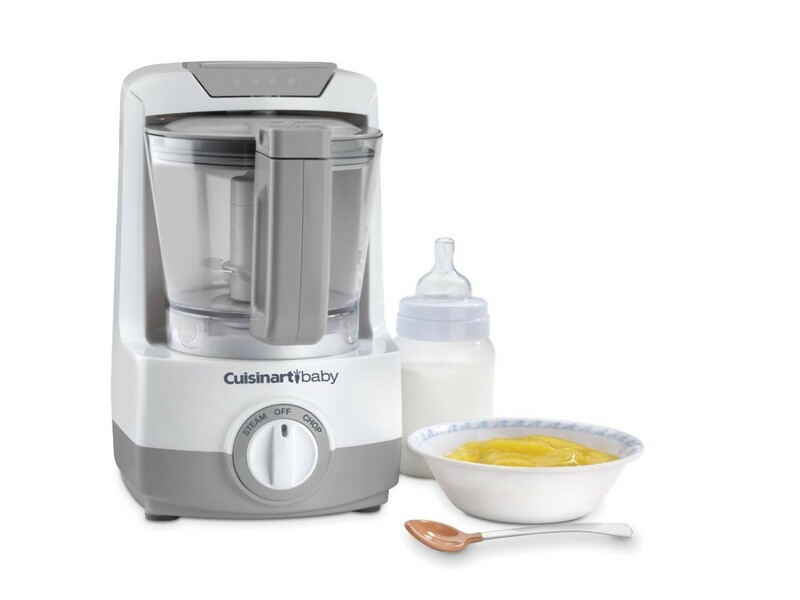 To make purees and mashing of solid foods and to make the food interesting and delicious for your kid you need a baby blender or mixer. One of the toughest times of a new mom is the time when you are weaning your baby from milk to solids. Grinding, blending, crushing foods into smooth purees and preparing them without lumps are few of the hardest job. These jobs when done with a blender become best at times. To make your life easier there are handful of the best electrical blenders available in the market. Here are 5 best baby mixeravailable in the market. 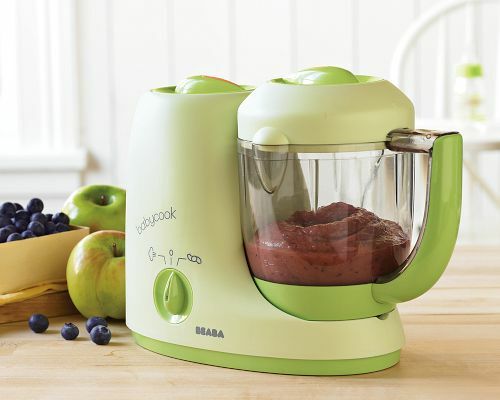 Beaba Babycook Baby Food Maker is a French-made blender also available with steamer, defroster and reheater all in one unit. 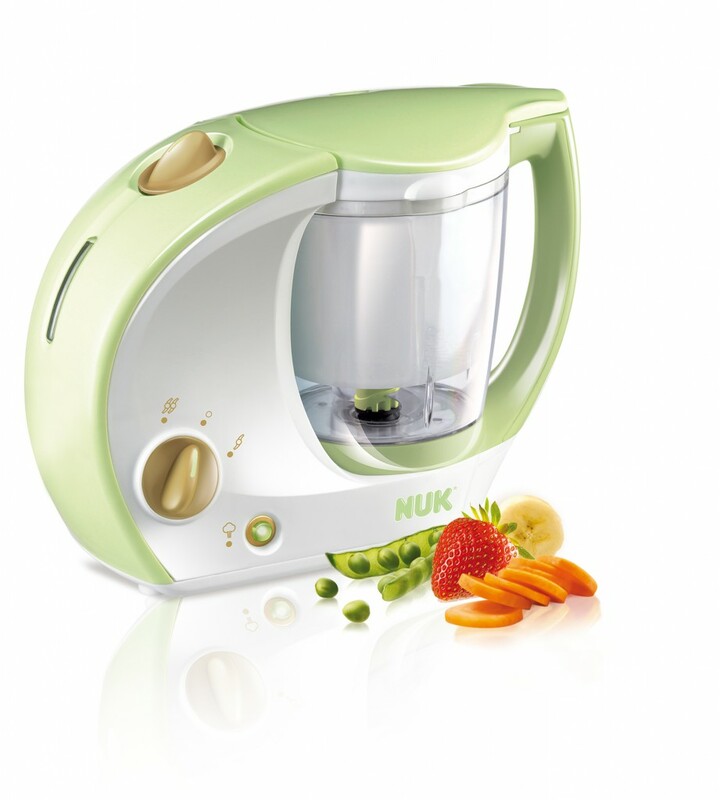 Steaming vegetables in this steamer helps you to retain more vitamins than other cooking methods. This makes your tough job of preparing mashed food for your little ones easy. Freshfoods Cook-n-Blend Baby Food Maker has been designed to prepare 4 meals at a time. It has an option of choosing the food preparation type such as smooth or chunky. It has convenient beep sound alerts when the food is prepared. Kidco Electric Food Mil has a Non-skid bottom that helps to place the mixer in your kitchen top. You can prepare up to 2 bowls of food. Dish washer safe and easy to clean. It is equipped with Blending attachment for more systematic mixing of food. 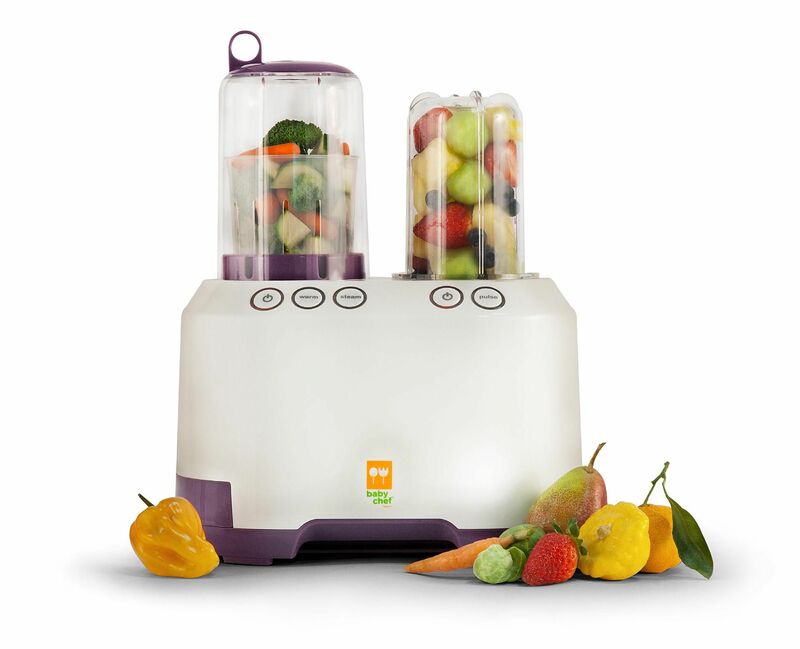 The First Years Babypro All in One Baby Food MakerQuickly steams fruits, vegetables, and even meat. It makes the food to the consistency that is suitable for your child. Food containers can be easily disassembled and is possible to clean in the dishwasher. It is also very simple and easy to buy these baby mixers fromestablished dealers selling them online at affordable rates.